A mission statement might sound like something very grand that only massive corporations have, but even the smallest company can benefit from having a mission statement, company vision or simply a company ethos. 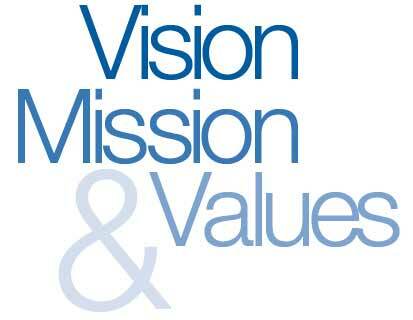 Quite simply a mission statement is a formal, short, written statement of the purpose of a company or organisation. A company ethos is a defined set of values and beliefs. When we set up Mum’s the Boss we did so to meet a particular gap in the networking circuit and when we planned our meetings we knew they had to tick a number of boxes and be Child-Friendly, Affordable, Informative, Informal and Supportive. Those five key principles are at the heart of everything we do and have come to form the MTB Ethos. So if you haven’t done so already, take a few moments and transport yourself back to the very start of your business, and write down why you set up your company in the first place and what your aims and goals for the business were back then. Are you still on track and being true to yourself? If not, use this as a framework to refocus and regain that vision. Then make a promise to this effect to your customers. You don’t have to do it in fancy words, you don’t have to spend hundreds of pounds getting expensive help to craft some glossily worded peace of corporate speak, but you do have to reach into your heart and bring out what’s in there. If you can do that, and express your Mission and Vision in ways that you, your staff and your potential customers can understand and respond to, then you’ve cracked it. And don’t EVER use the word “synergistic”….